Free Shipping Included! 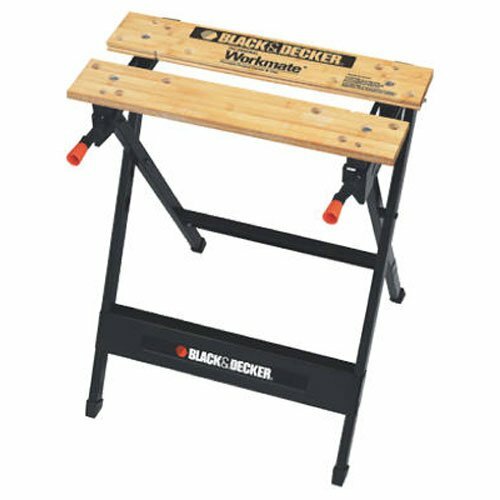 BLACK+DECKER WM125 Workmate 125 350-Pound Capacity Portable Work Bench by BLACK+DECKER at Webco. MPN: WM125. Hurry! Limited time offer. Offer valid only while supplies last.